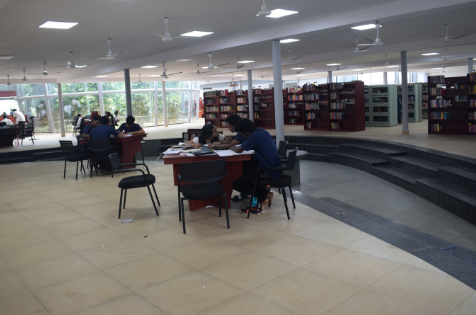 SCMS School of Engineering and Technology Library is one of the best Libraries among self financing engineering college libraries of Kerala. As the heart of the College it plays a great role in the academic development of the parent institution. It started its function with a vision to serve the information needs of its users and it mainly holds books related to engineering and allied subjects. 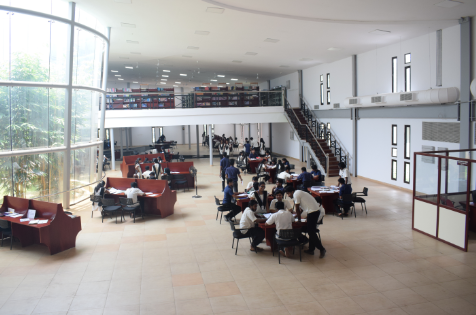 The SCMS School of Engineering and Technology organized its library in the year 2001. In 2016 the SSET Library shifted to a new independent nature friendly building having 3585 M (Square) and renamed as Dr. PRADEEP P. THEVANNOOR LEARNING RESOURCE CENTRE in the name of our former Vice Chairman Dr. Pradeep P Thevannoor. 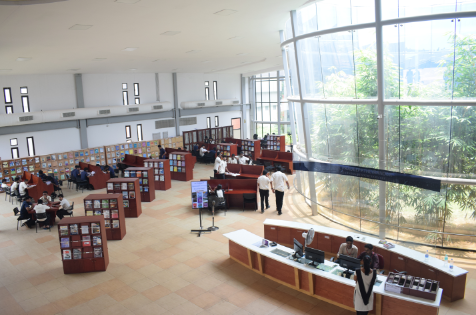 The library has a collection of over 37500 volumes of engineering and technology related books. The library is also subscribing to 140+ technical journals and general magazines. Full text online databases like IEEE Explore, ASCE, ASME, J-GATE of famous Learned Societies of the World comprising of more than 1000 journals are subscribed to and freely accessible. NPTEL (National Programme on Technology Enhanced Learning), DELNET (Developing Library Network) are the other Digital Library Resources accessible by our users. 15 high end systems are provided to access the eResources. Library also has a good collection of CDs and DVDs. 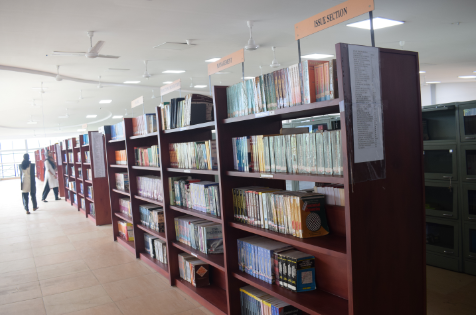 All in-house operations in the library are fully computerized using state of the art RFID technology. OPAC a web-based e-Catalogue of all the information resources is accessible online. Thus PPTLRC provides uncompromising information and intellectual requirements to our users. To be a centre of excellence in providing all accessible scientific, technical and state of the art information to help the parent institution to keep up pace with the modern technological development of the society.